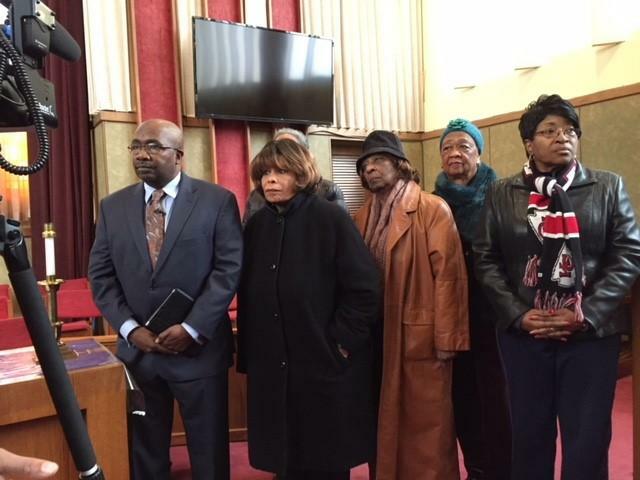 The Kansas City branch of the NAACP on Friday voiced its opposition to the Kansas City Council's approval of a plan to privatize Westport sidewalks on weekends and vowed to fight the ordinance before it takes effect this spring. 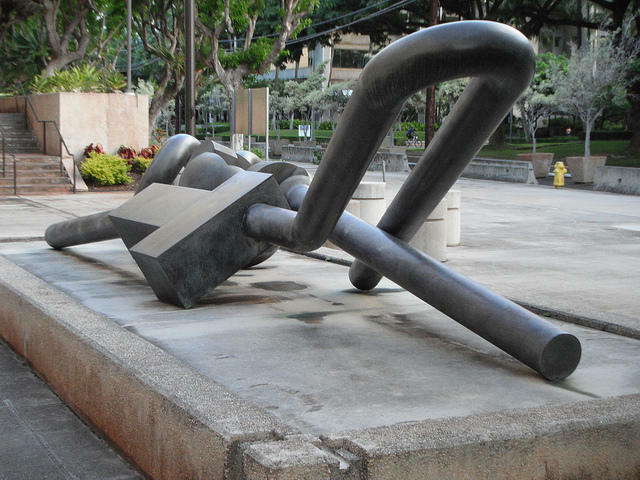 The council's 8-5 decision earlier this month allowing privatization "amounts to failure to perform public duty," said Rodney Williams, president of the local NAACP and pastor at Swope Parkway United Christian Church. 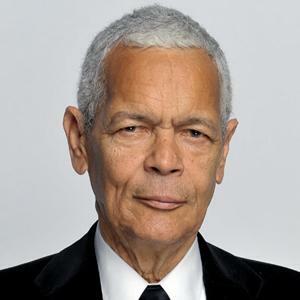 Former NAACP national chair Julian Bond was part of the original Civil Rights Movement of the 1960s. In the second part of Monday's Up to Date, we talk with him about his involvement in civil rights and how it’s still relevant in today’s climate. We also get his impressions of Obama’s presidency. Reverend Al Sharpton, NAACP President Benjamin Todd Jealous and Reverend Jesse Jackson. Photo by Sylvia Maria Gross / KCUR. 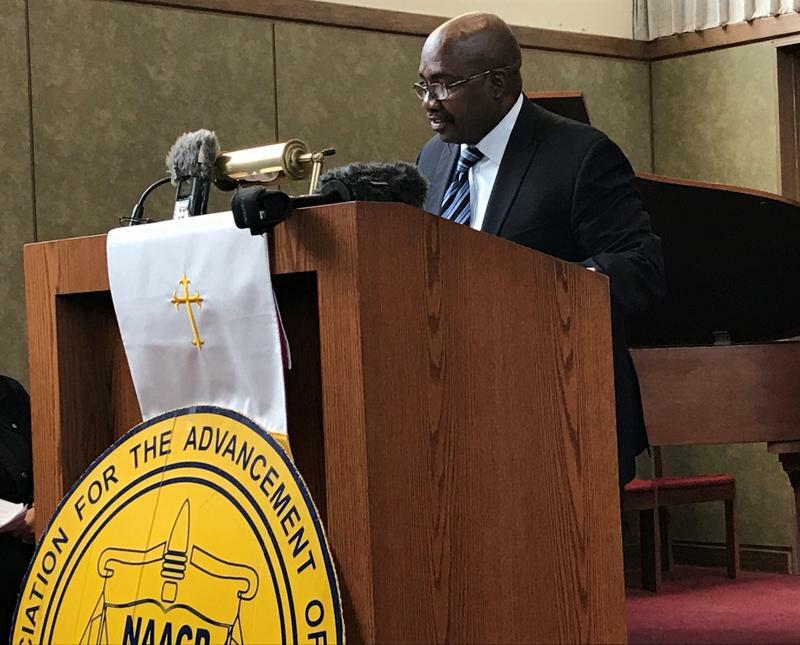 Kansas City, MO – Last week, NAACP delegates debated and voted on a resolution calling the Tea Party movement to repudiate "racist elements." But convention attendees seemed to disagree on whether the issue should be the Tea Party's central agenda, or just fringe members. KCUR's Sylvia Maria Gross brings you voices from the convention, including NAACP President Benjamin Todd Jealous and Reverend Al Sharpton. She also speaks to Brendan Steinhauser, of Freedomworks, a group that helps organizes local Tea Party groups. Kansas City, MO – At the NAACP convention yesterday, Reverends Al Sharpton and Jesse Jackson tried to shift the conversation away from alleged racism in the Tea Party movement. Tuesday's vote to condemn the so-called "racist elements" of the Tea Party movement elicited a firestorm of criticism from Tea Party supporters. They denied the charge and said the NAACP's resolution is racially divisive. At a press conference yesterday, Reverend Al Sharpton said the problem isn't racist individuals or signs at rallies. Kansas City, MO – The NAACP wraps up its national convention in Bartle Hall today. The group's resolution condemning racism in the Tea Party movement on Tuesday drew widespread attention. But one of the most pressing issues discussed at the convention hasn't generated as many headlines. 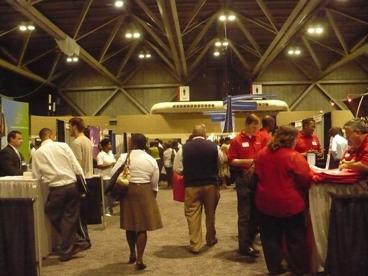 Leaders of the long-standing civil rights organization are trying to tackle the nation's dismal unemployment rate. 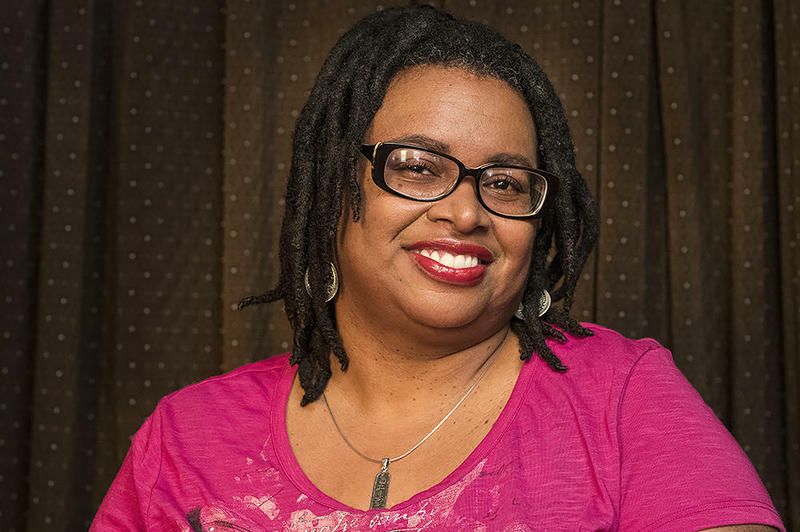 As KCUR's Sylvia Maria Gross reports, the situation is even worse for African Americans. Kansas City, MO – NAACP delegates voted yesterday to repudiate racism in the Tea Party movement. The organization's national convention is in Kansas City this week. The resolution says that tea party members have engaged in explicitly racist behavior during protests and rallies - using offensive language and threatening public officials, particularly African Americans. 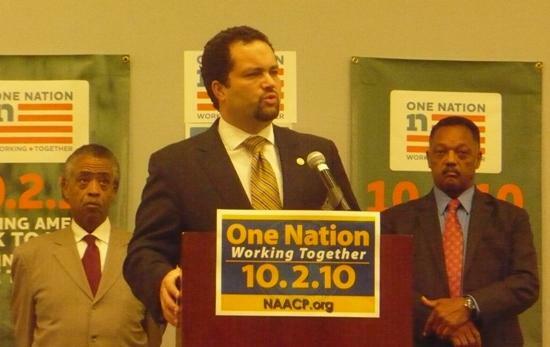 NAACP President Benjamin Todd Jealous said Tea Party leaders need to take a stand. 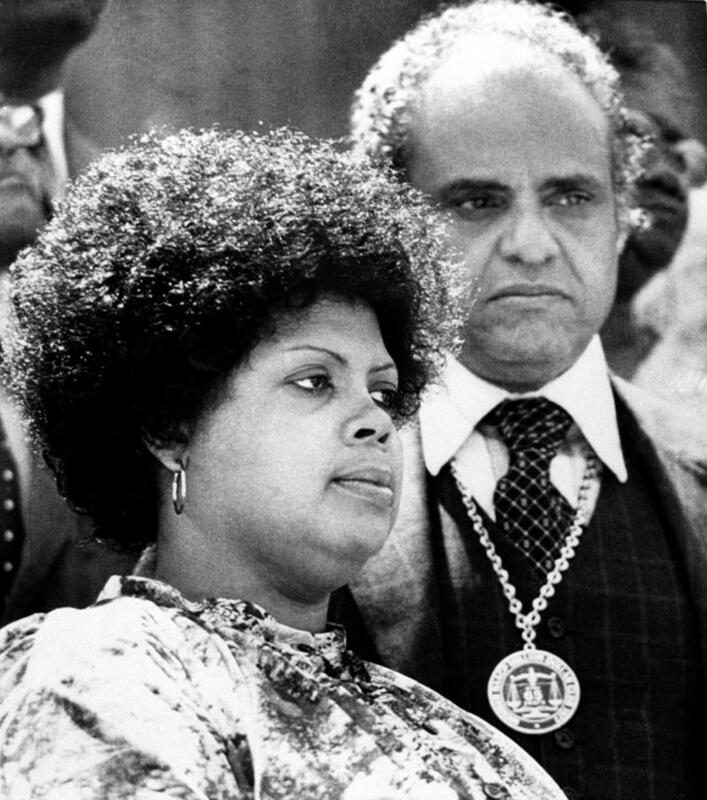 Is The NAACP Still Relevant Today? 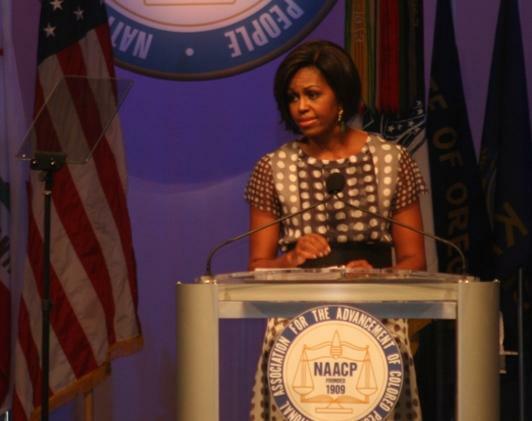 Kansas City, MO – The NAACP's national convention kicked off this weekend here in Kansas City. 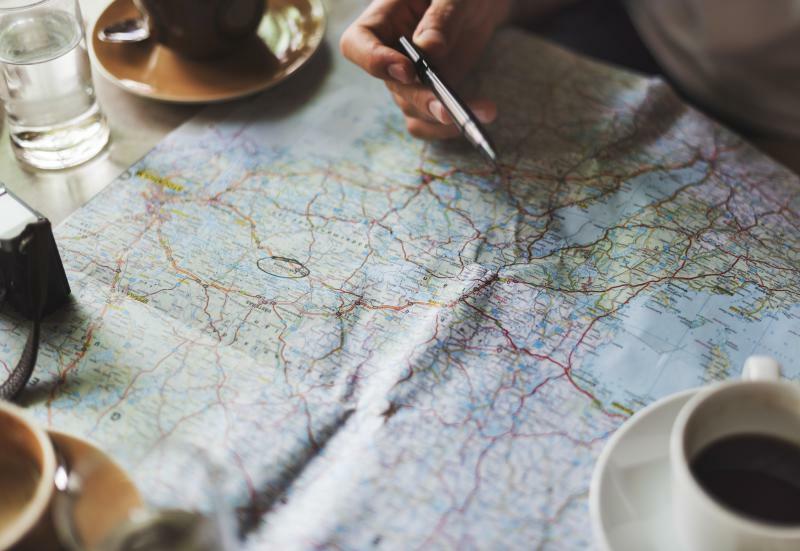 It's the organization's 101st anniversary this year, and we wondered if people still think race-based organizations like the NAACP are important. KC Currents' Anthonia Akitunde went out to the Westport and the Landing mall on Troost, to ask people what they thought. 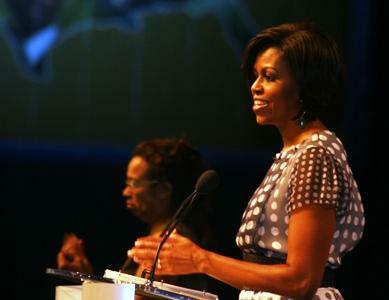 Kansas City, MO – First Lady Michelle Obama delivered a speech to delegates at the 101st NAACP national convention in Kansas City, Missouri. The NAACP is the nation's oldest civil rights organization. Mrs. Obama discussed strategies to address the childhood obesity epidemic and her campaign against childhood obesity, Let's Move! NAACP Chairman Roslyn M. Brock provided an introduction, as did "Up to Date" host Steve Kraske. KCUR carried Michelle Obama's speech live during a remote broadcast of "Up to Date."